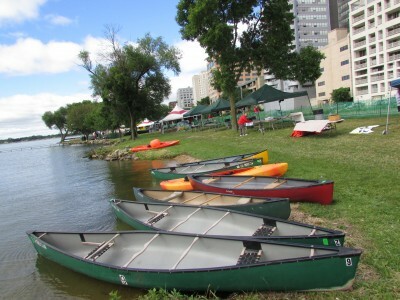 The Clean Lake Festival celebrates Madison lakes, and recreation on them. The festival was created by the Mad-City Water Ski Team in 2007. 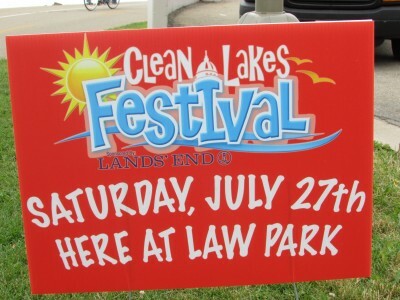 It has become a fundraiser to help keeps the lakes clean and fun for all. There is even live music. Wingra Boats provided canoes to paddle around in. 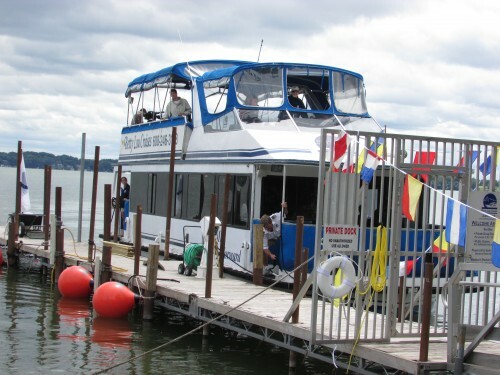 Betty Lou Cruises gave free tours on the lake, I enjoyed that ride a lot. 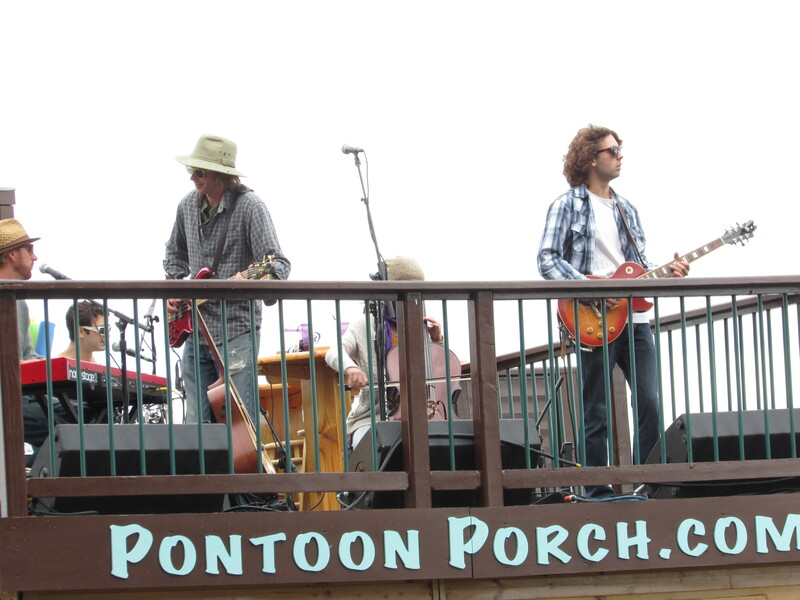 The Sharrows performed on the Pontoon Porch. You can rent one for your own floating party. If you like a fun day on the water, this festival is for you!